Mi lehet ínycsiklandozóbb mint a gasztronómia, a budapesti turizmus és az angolozás? Hát, mindezek egy "3 in 1 cocktail"-ba keverve! A szószedetet a cikk végén találod! 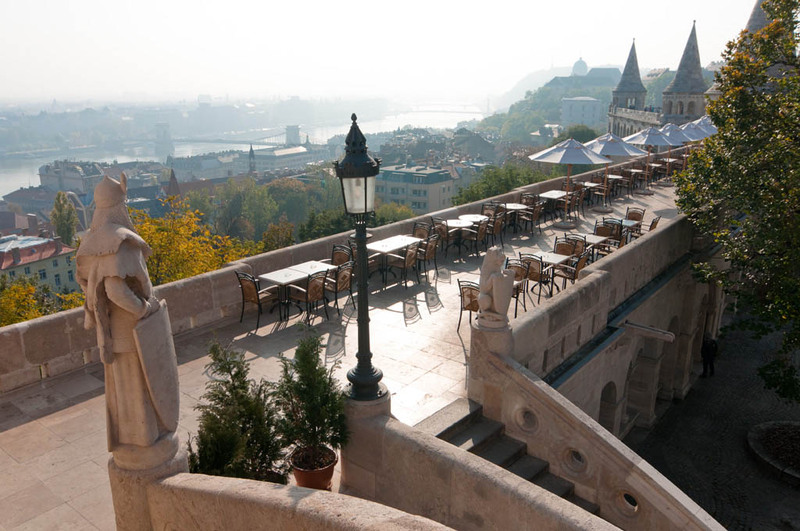 The recent history of the Fisherman’s Bastion Restaurant began on 23 September, 2010, when after several years of renovation, it once again opened its doors. 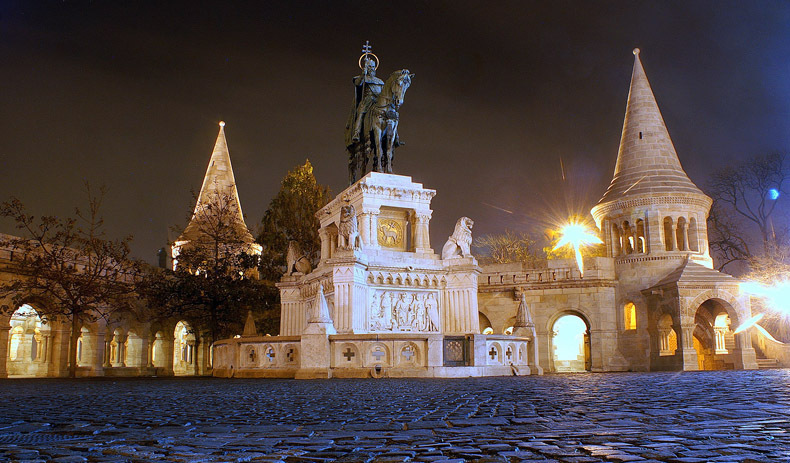 Fisherman’s Bastion, as part of the Buda Castle District, has been a World Heritage site since 1987. Restored according to the original designs of architect Frigyes Schulek, and now outfitted with state-of-the-art gastronomic facilities, the beautifully renovated establishment covers over 1800 square meters and offers patrons an unforgettable experience in a unique setting. The Fisherman’s Bastion Restaurant is open year-round with a variety of services. It offers comfortable seating for 120 people on two floors – each of the tables offer a magnificent view of the acclaimed Budapest panorama. There’s also an observation terrace above the restaurant, where restaurant patrons can admire the full view while sipping their drinks. The menu consists of innovative Hungarian dishes, such as Venison goulash with tarragon, Mangalitza spare ribs and Somló sponge cake trifle. Their mission is to revive the most beautiful traditions of Hungarian gastronomy, presenting them in their very own, distinct style. The wine list includes more than 150 types of wine, most of them from the great Hungarian wine regions, along with some excellent foreign wines. Expert sommeliers will help you in choosing the most fitting wine for your dish. Every afternoon, guests can sit back and relax to the tunes of a Gypsy band playing international and Hungarian favourites. Whether for a full-course meal or just for sipping a glass of wine, the Fisherman’s Bastion Restaurant is the place to be. Még több IDEGENFORGALMI ANGOLra vágysz? KLIKK! 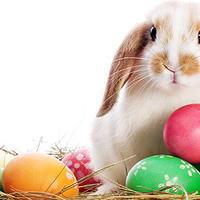 Most tréningezz tovább nyelvtanból ITT! Turbózd fel a LISTENING SKILLed!